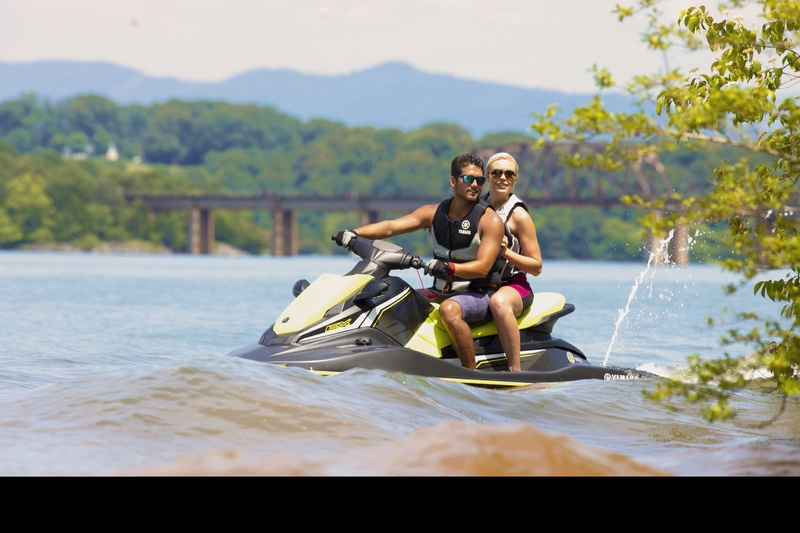 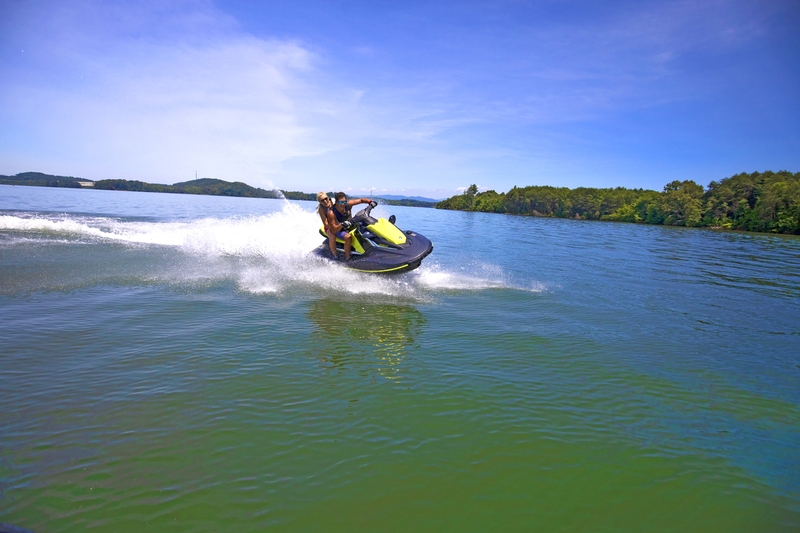 Meet the innovative Yamaha EX Sport - for people who want maximum reliability and sheer on-water fun, in an agile machine that's both versatile and easy to handle. 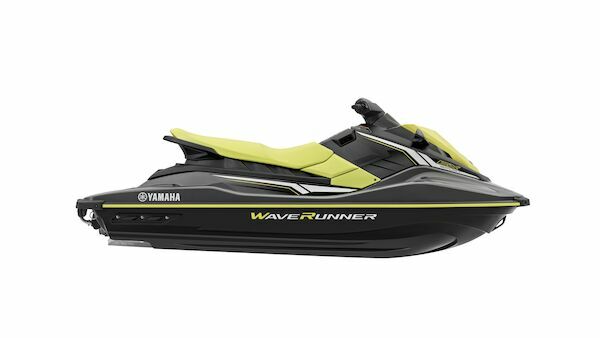 The EX Series models have been designed with all the reliability and technical innovation for which Yamaha WaveRunners are legendary, but with a rare no-frills approach that delivers remarkable affordability. 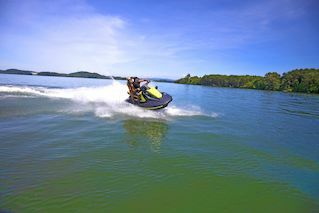 For water sports, this EX Sport is certainly the one to choose. 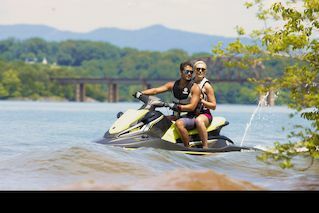 It has our famously smooth, reliable, economical power, plus everything needed to get you on the water in style – clear informative instrumentation, mechanical Reverse, dual mirrors, re-boarding step and handle, a tow hook and generous storage. 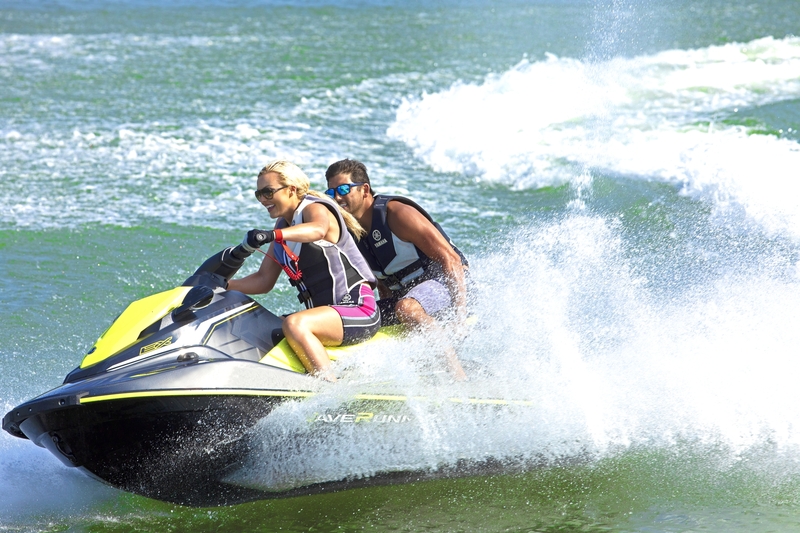 The smooth, quiet power, compact dimensions and light weight of the TR-1 engine, matched with the tough, durable and well-proven hull design, deliver a great mix of user-friendly handling, agility and balance. 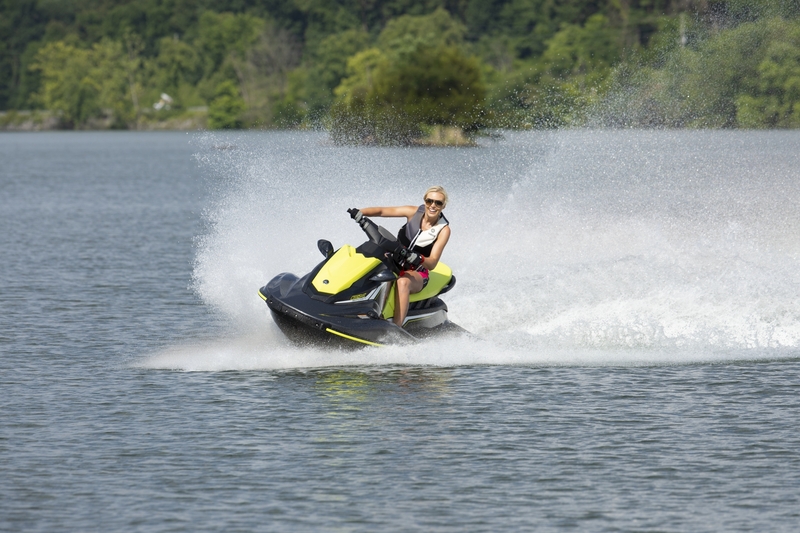 It has a mechanical Reverse too, so it all adds up to maximum fun and control, even for less experienced drivers.